If anyone needs assistance outside of normal store hours, please call us at (252) 492-1426. 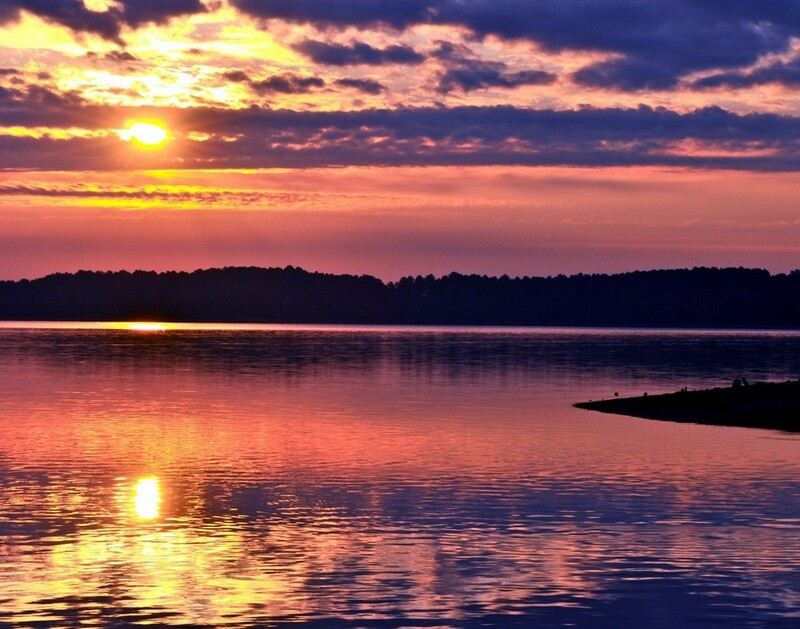 Steele Creek Marina is Located on Kerr Lake in North Carolina which offers you 50,000 acres of water and 50 miles of straight sailing on 853 miles of secluded shoreline. Our marina provides the following amenities: Wet slips and Campground rentals, Marina store, Gas dock, Pump out station, RV Dump station, Boat access ramps, and Pontoon Boat Rentals. If you have any security related issues please call 252-492-1426. All auto accidents or medical problems, please call 911. Security guard will be checking golf carts for current tenants decals and current camper rear view tags. All others will be asked to leave property or call 911 for assistance. 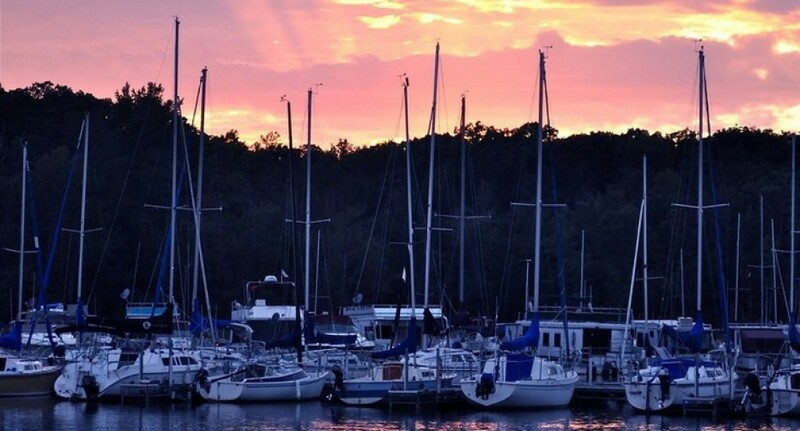 We are home to the Steele Creek Marina Yacht Club!